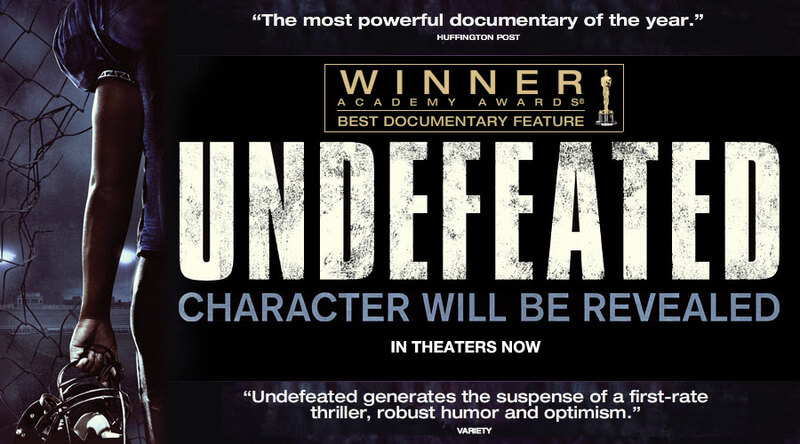 Undefeated is a 2011 documentary film directed by Daniel Lindsay and T. J. Martin. The film documents the struggles of a high school football team, the Manassas Tigers of Memphis, as they attempt a winning season after years of losses. The team is turned around by coach Bill Courtney, who helps form a group of young men into an academic and athletic team. Lindsay and Martin served as co-directors, cinematographers, sound recorders and editors, recording more than 500 hours of footage.